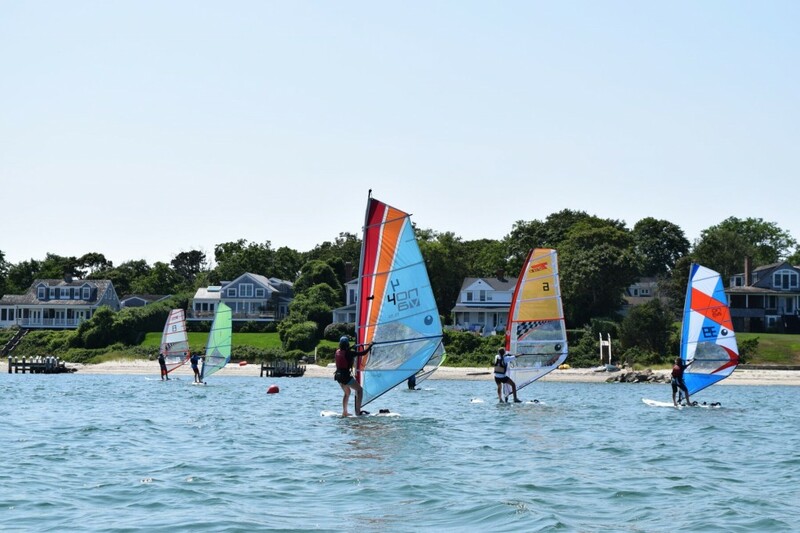 Young Techno windsurfers on Martha’s Vineyard! 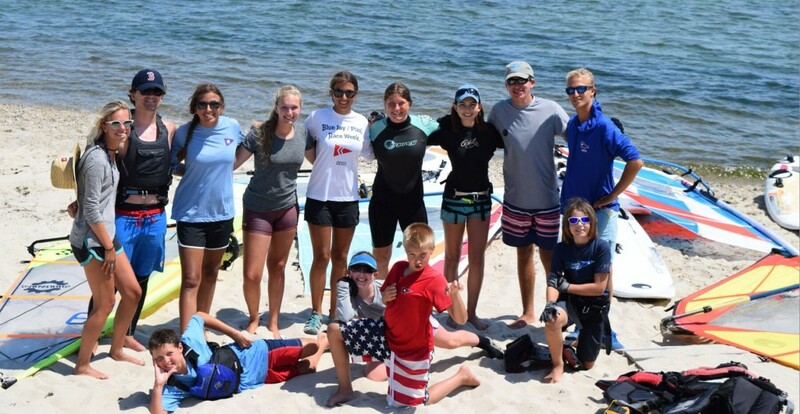 The 2017 Junior Olympic Windsurfing Festival took place last week (Aug 3-4) at Vineyard Haven Yacht Club, on the beautiful island of Martha’s Vineyard, and once again the event empowered junior windsurfers with a combination of course racing, slalom, and instruction on Techno 293s. Ages ranged from 10 to 17. 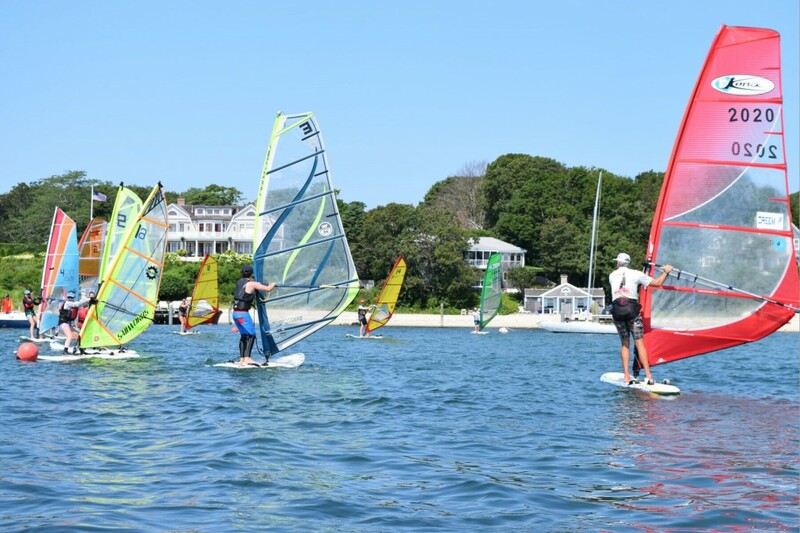 This festival is as much about getting young windsurfers together, improvement, and spirit, as the actual competition. 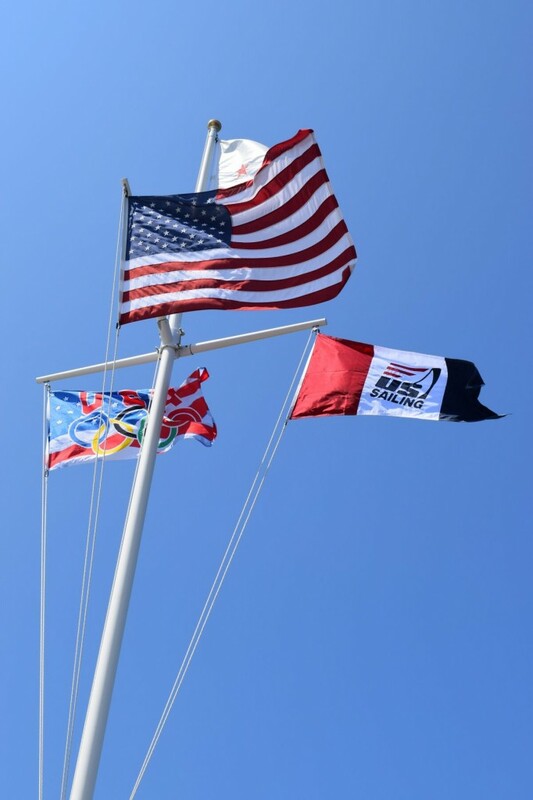 It was great to see a strong team from Port Washington YC this year as well as American YC who represent every year. 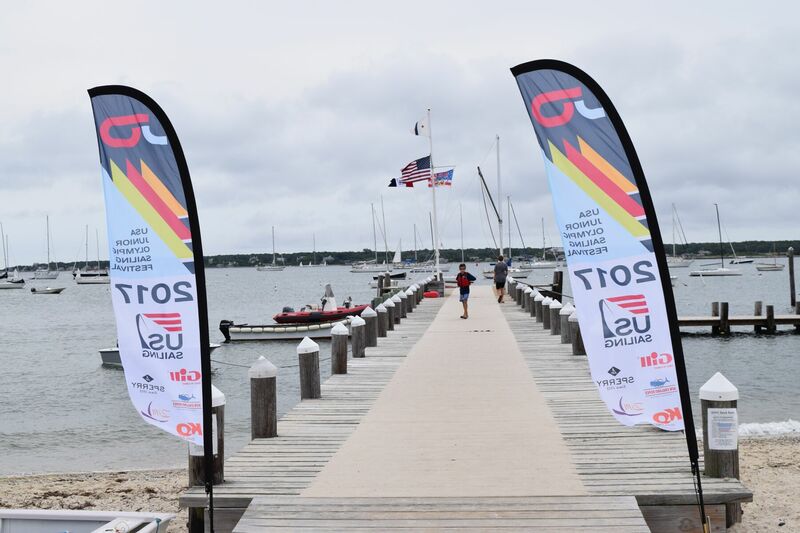 On the race course it was the friendly rivalry of brother-sister teams, with Hayden and Eli Cook, from American YC, taking first and third overall this year. 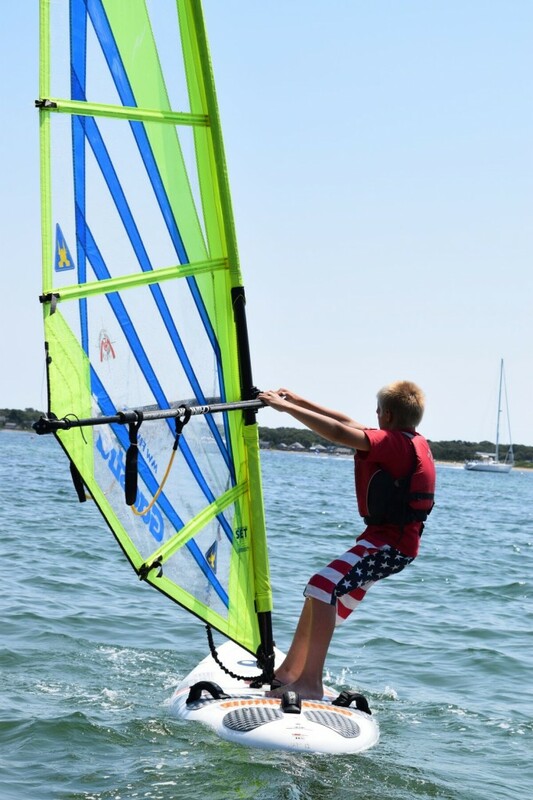 In second place was rising talent, 11 year old Simon Hammarlund from Vineyard Haven YC, with sister, Delilah Hammarlund, in 4th overall. 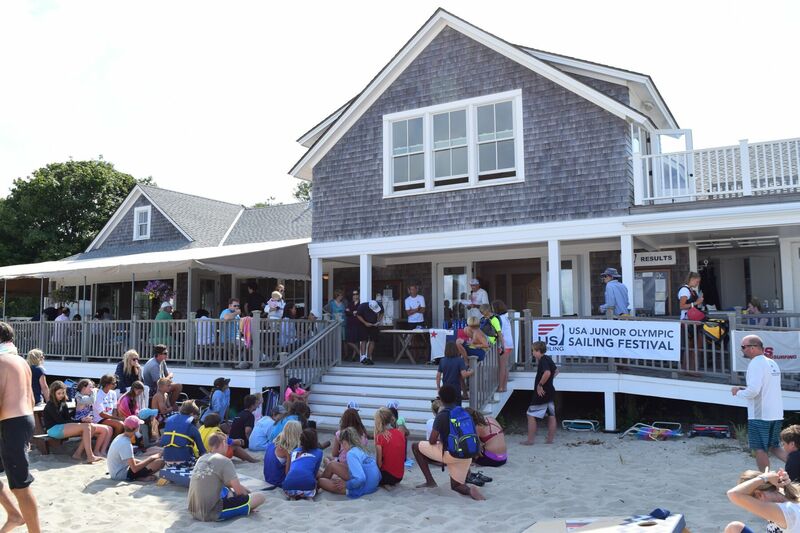 Eloise Weiss finished first in the silver fleet. And Nevin Sayre took the Kona Masters division. Here are all the results. 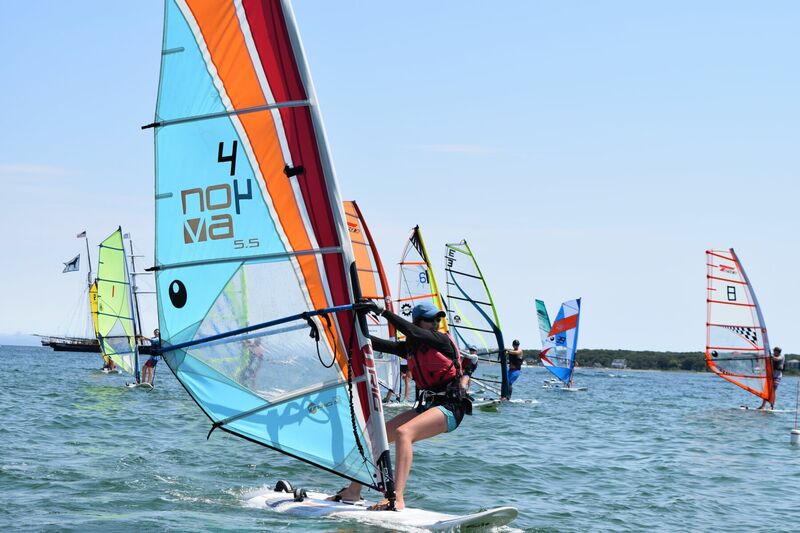 These young windsurfers are quickly tuning their skills and are getting ready to take the national circuit by storm – look out! Hi, there is no link to the 2017 regatta results…could you post it please? It appears that the VHYC might have deleted that page, unfortunately. If you contact them directly, I’m sure they still have a record of the official results somewhere! 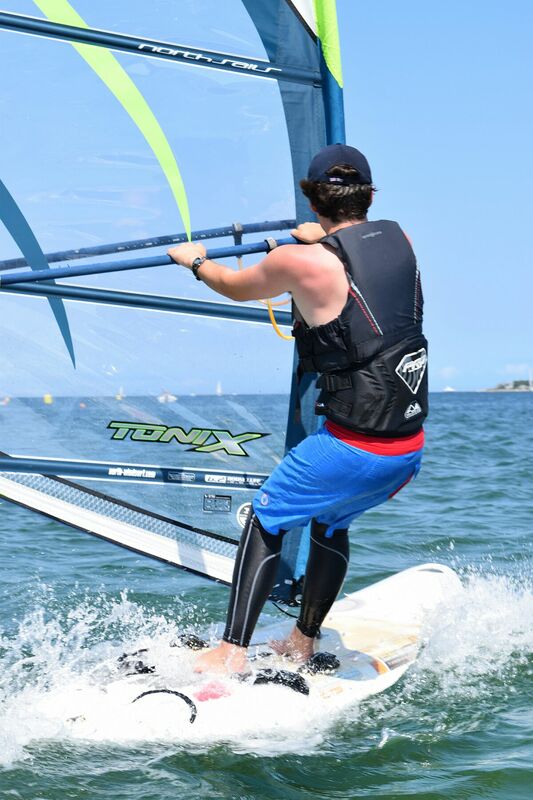 Next story Riding high after my first try at foiling! Previous story Nothing Like I Thought It Would Be!